Georgia’s 2014 season-opener vs. Clemson will kickoff at 5:30pm ET and will be televised by ESPN, the SEC announced today. 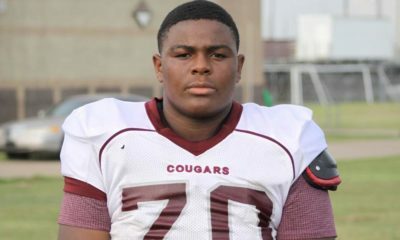 The two schools also met to open the 2013 season in a nationally televised contest on ABC. 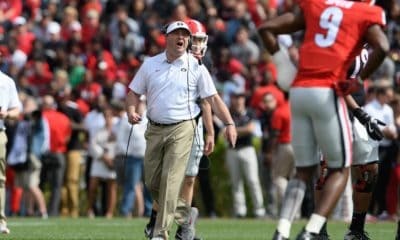 Today’s announcement also means that Georgia’s first three games, and possibly four, will each be on national television. 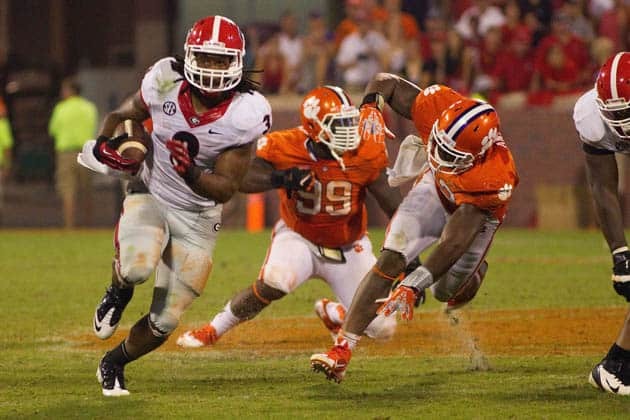 After an open date in week 2, Georgia travels to South Carolina at 3:30pm ET on CBS. The Bulldogs then return home on Sept. 20 to host Troy at noon on the SEC Network. 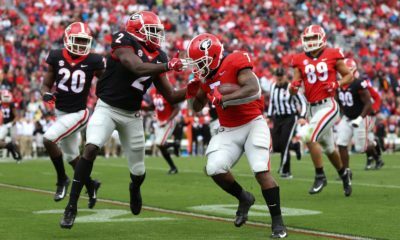 Georgia hosts Tennessee in Athens on Sept. 27, and that game could also be selected for a national broadcast. 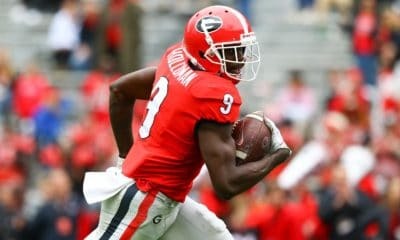 The Georgia-Florida game in Jacksonville on Nov. 1 is set for 3:30pm ET on CBS.